Explore Mount Rainier National Park's most popular area. In summer experience fantastic views of the mountain, brilliant wildflowers and the occasional marmot lounging on the rocks. In winter, this area is a backcountry skiing and snowshoer's paradise. Travel to Alta Vista, Glacier Vista, Mazama Ridge, and the variety of winter trails between the Paradise parking lot and Panorama Point. Learn lots about the park and Mount Rainier at the Jackson Visitor Center. 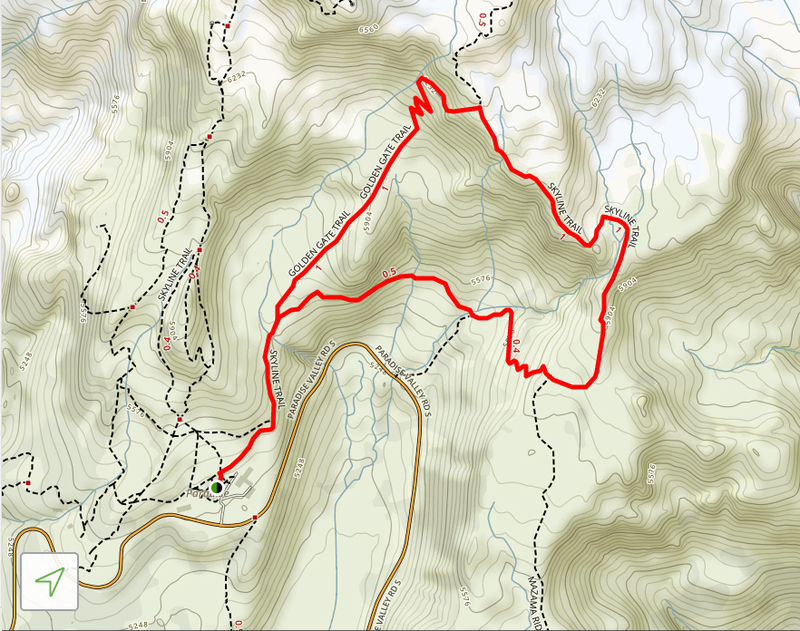 Alta Vista Loop: 1.5 miles with 540 feet elevation gain. A varied array of backcountry skiing terrain is available around Paradise allowing safe and enjoyable ski touring in most weather and snow conditions. Lots of open terrain to make your own path. 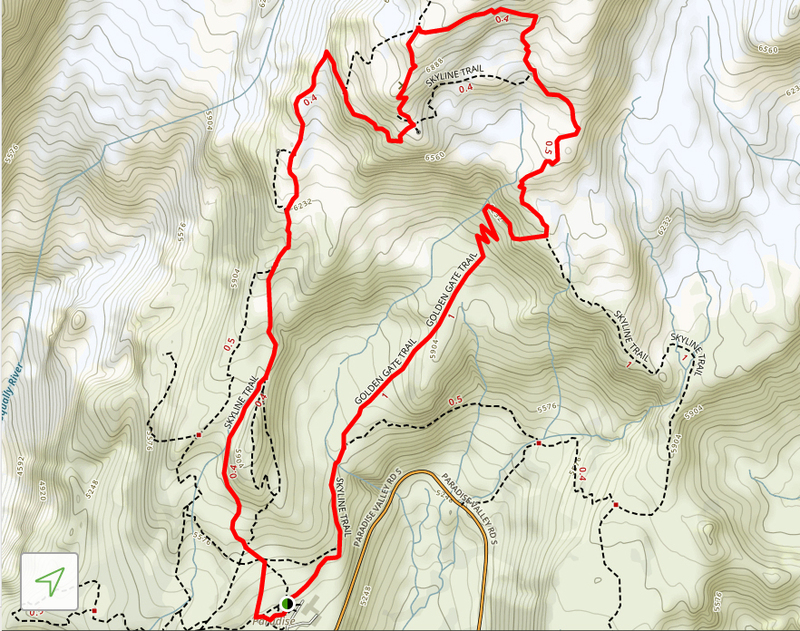 If you bear to the right (east) from the parking lot towards the moderate more tree-filled terrain you'll encounter fewer skiers and potentially a few small creek crossings filled with beautiful frozen water formations. Per park regulations, mountaineering training is only permitted at Paradise and Nisqually Glacier. Only one group per day of up to 60 is allowed to conduct training at these locations. Trips with more than 24 people (including instructors) must have a Special Use Permit (SUP) from Mount Rainier National Park (MRNP). Branch activity committees are responsible for applying for SUPs. More information and regulations is at Permits for Organized Group Recreation, and the application for this permit can be downloaded from MRNPs Permits & Reservations web page. If additional support is required, please contact Amanda Virbitsky at amandav@mountaineers.org. In winter, this area is used by our branches to host snow field trips and is a generally popular winter exploration area. Please check other routes/places to ensure we don't have multiple Mountaineers groups going to the same area, and be sure to use one of these if that's your planned destination.